There's still time to get an order in before the holidays hit! 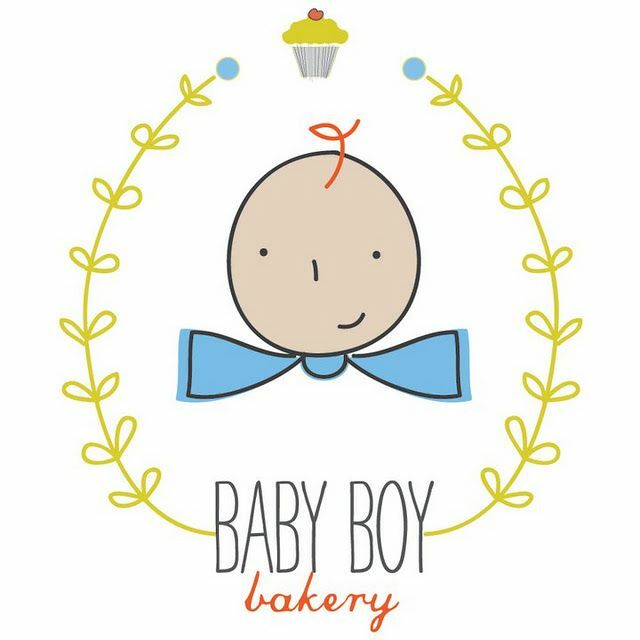 Visit Baby Boy Bakery and tell them who sent you! It's Sue - I'm "Bangs".